Imagine an egg, a Golden Egg. Inside is a chick curled-up, damp and blinking. She knows there’s a world outside because a calm voice encourages it to peck, peck, peck away at that shell. She sees a glow through the egg and feels warmth and hope. I am that chick – and Nicki Marshall is the broody hen calling me out. Nicki has been instrumental in editing my story ‘Stonespeaker’ (working title) into something almost saleable. I have been accepted into The Golden Egg Academy, learned how to create a BookMap©, and developed my editing skills. Now it’s not just the text which needs to emerge and dry off to reveal its true colours, it’s me. Gaining a mentor with The Golden Egg Academy means I have advice and support for my wide-eyed entry into the book market. Cheep, cheep! Mentoring is by invitation only – which makes me feel honoured and nervous in equal amounts. There will be other beady eyes cast over my work. 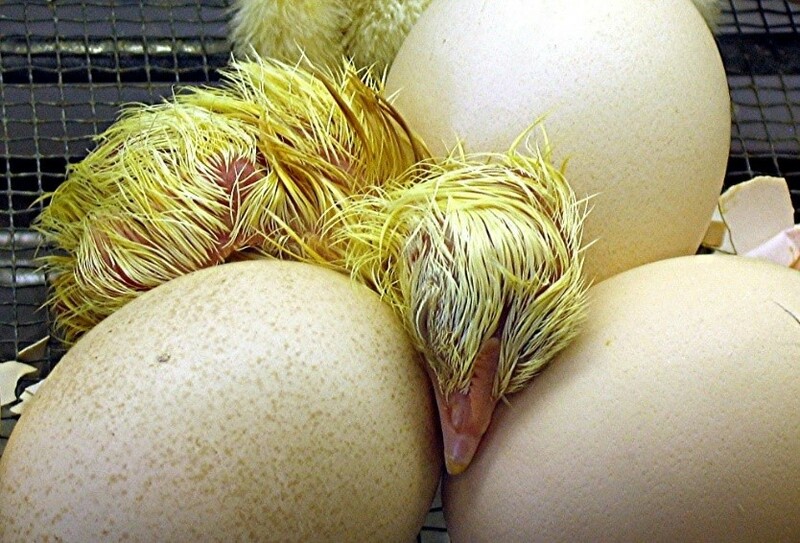 Once I’ve hatched, there’s no sneaking back into that safe oval shell. Very, very best of luck with the hatching. So thrilled for you Philippa and well deserved, enjoy the next stage of developing your brood. Congratulations! I've heard only wondrous things about Golden Egg.